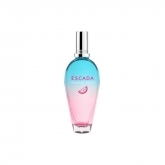 As one of the world’s leading luxury womenswear brands, ESCADA stands for modern elegance, cool glamour, and sensual femininity. 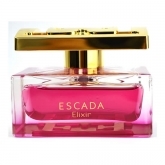 The brand, founded in 1978 by Margaretha and Wolfgang Ley, provides a distinct sense of refined quality, workmanship, and excellent fit and is characterized by color, print, and the love for detail. 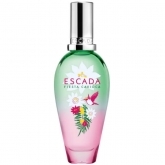 Under the two product lines ESCADA and ESCADA SPORT the brand offers its customers a lifestyle concept for dressing, filled with everything from must-have daywear for business and leisure to glamorous eveningwear. 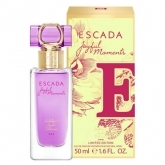 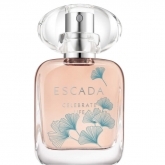 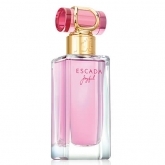 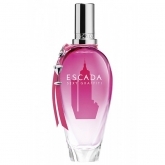 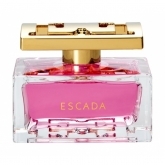 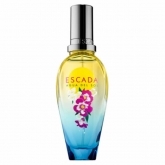 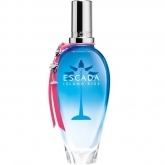 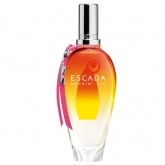 Apart from ready-to-wear, shoes and bags, the product range offers ESCADA fragrances, eyewear, home textiles, watches and jewelry. 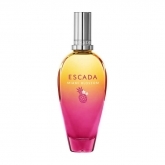 The ESCADA Group operates in 24 countries throughout North America, Europe, and Asia. 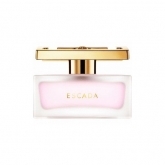 With around 1,100 points of sale, ESCADA is present in 80 countries worldwide.